Condsidering a visit to Northgate? 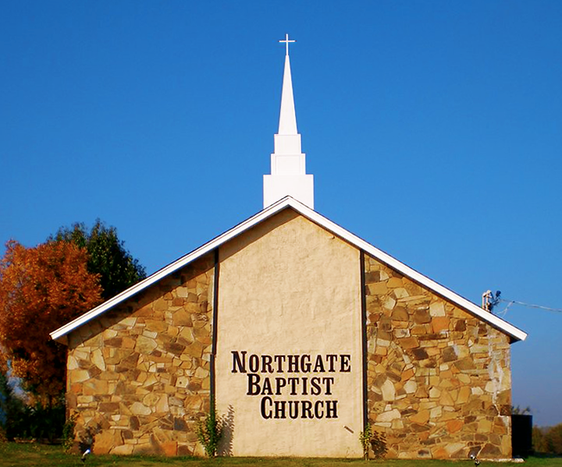 Northgate Baptist Church in Norman, Oklahoma is an independent, fundamental Baptist Church. Pastor, Raymond Ullery, and our church family are dedicated to building strong families and helping them draw closer to a more meaningful relationship with Jesus Christ. No matter what your age or background there is a place for you at Northgate Baptist Church. 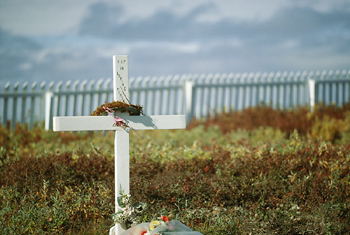 Click here for information on Grief Recovery! 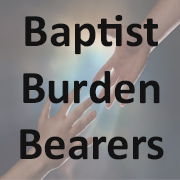 A ministry to help ease the burdens we all face day to day!